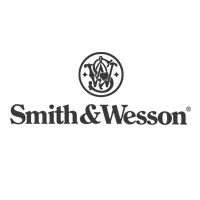 Choose from a wide selection of handguns, rifles & shotguns. Ship it directly to our store or to the FFL of your choice. No matter your preferred caliber, we have your back. Spend less time hunting for ammo, and more time sending rounds downrange. Need to repair your firearm, or just pimp it out? No problem. 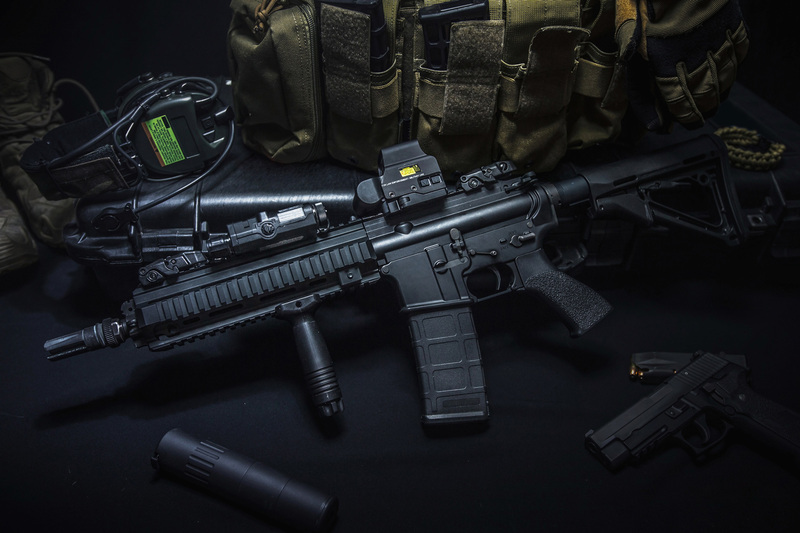 We have a wide variety of parts and accessories for you firearm of choice. Whether you need a new pocket knife, or a new survival knife we have a large selection of blades of all sizes to meet your needs. The Gun Store is home to the most advanced indoor shooting range in the Myrtle Beach area! Our 10 lane range has HEPA air filtration and is rifle rated. 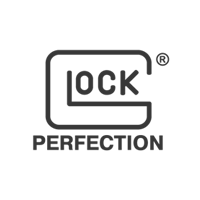 Come visit our showroom filled with a large selection of handguns, rifles, and shotguns from the world’s top gun manufacturers including Stag Arms, Glock, Ruger, Browning, Bushmaster, Springfield Armory, Remington, Beretta and more! 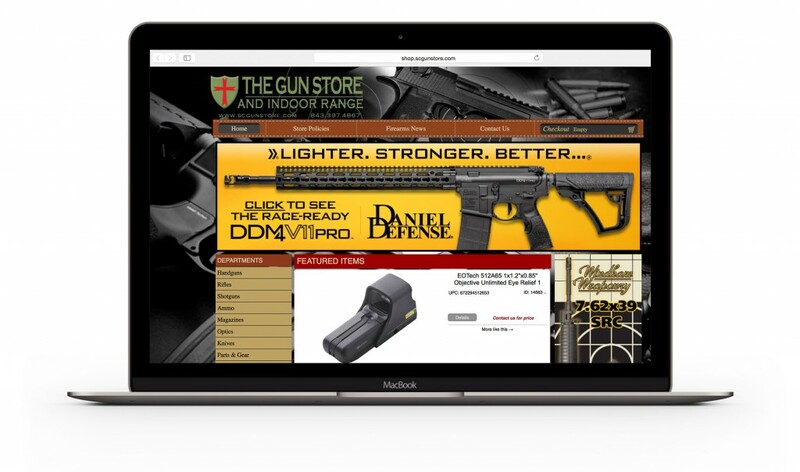 Whether you are looking for an AR style rifle, hunting rifle, or concealable pistol, The Gun Store can outfit anyone with the perfect firearm. Whether you’ve never held a gun or you have been shooting for years, our experienced instructors are here to assist you. Both individuals and groups are always welcome. Come by yourself or bring a group of friends and family. Classroom and range training are completed in a one day session on select Saturdays throughout the year. 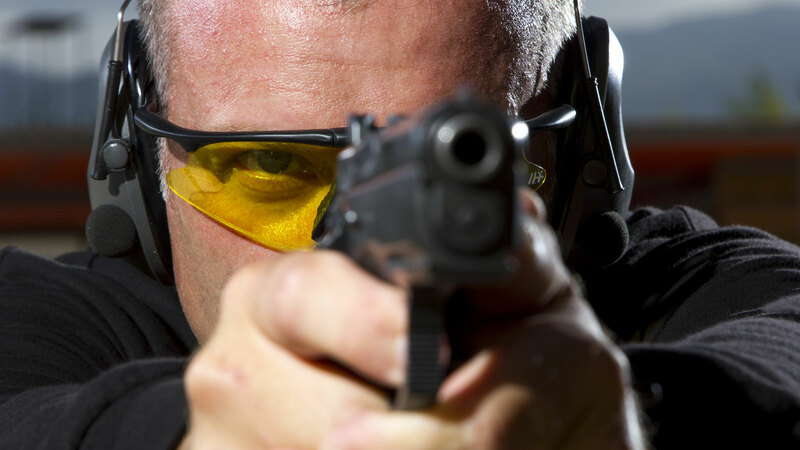 Our experienced instructors will teach you how to operate and handle a firearm safely and correctly. If you don’t have a firearm of your own that’s OK! We have a large selection available to rent for the range test. This is the best gun store that I have ever been to, hands down. Everyone is well informed and very pleasant. Unfortunately I live in New Jersey but this store/ range has renewed my overall faith in America!! These guys have everything!! The indoor range is immaculate, friendly, and can handle any firearm. I cannot wait to spend a great amount of my next vacation at this gun store and indoor range!! After going to several stores in the area I was defensive about not knowing anything much about guns. Most places treated me like I was not worth the time , and being a woman made it worse. I walked up to the counter and the guy asked if he could help me. 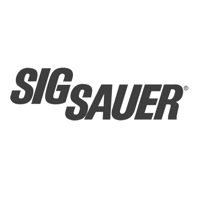 I had fired a few guns previous and knew what I didn’t want, but did know I wanted a Sig Sauer handgun. I knew I didn’t want a 9mm to start with and knew a 22 was not good for home defense. He had me go to the range with a few different types to try them out and discovered I liked the .380. It was perfect for me to shoot on a regular basis for both range and home defense. After looking at several guns I bought my purple Sig without hesitation. Thank you for taking the time to explain things to a future loyal customer. My gun gets a lot of compliments and I ALWAYS make sure to tell them where I got her. Your selection was by far better than I had seen anywhere. And your customer service skills were something that I had not experienced anywhere in a long time. THANK YOU! 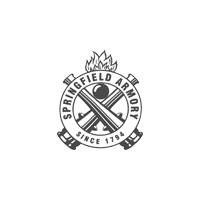 Excellent shop and only quality fire arms at The Gun Shop. 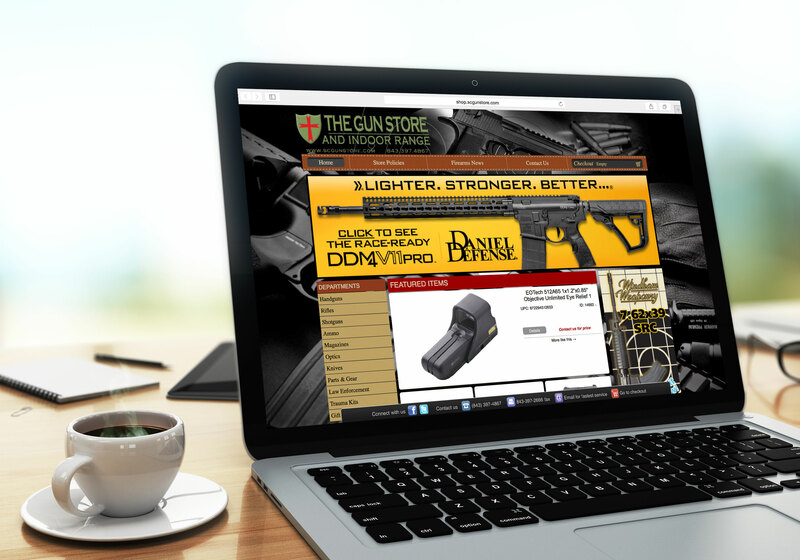 David is extremely passionate about fire arms safety and the products he sell at his shop. The weather outside was pretty hot; however, the temperature controlled indoor range was perfect. 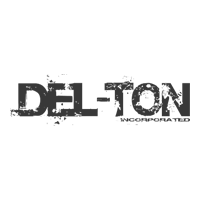 The staff is extremely friendly and knowledgeable as well. Highly recommend checking this shop out when you are in #MyrtleBeach. The staff is very friendly and very knowledgeable and willing to answer all of a newbies questions ! !